Does everything Drake touch crash and burn? Does everything Drake touch crash and burn? Besides remixes, because let's be real he kills those. Speaking of remixes, were still waiting for that "rumored-to-drop-today" Future x Drake fire mixtape. 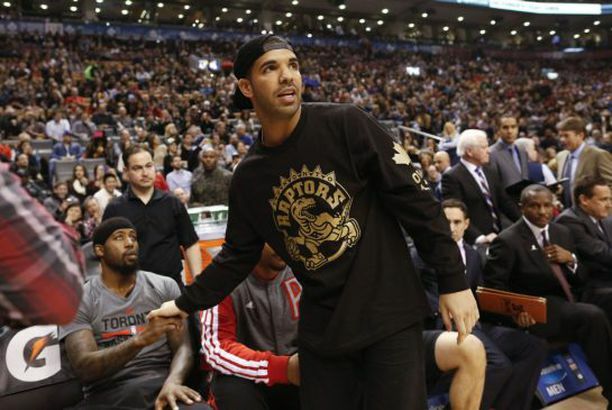 In the latest team, Drake has become a "fan" of and ruined it. We have the glorious and all powerful entity that is Serena Williams. Today, she lost to Roberta freaking Vinci after winning the first set which has not happened in the last 38 matches she's played. Serena was only TWO wins shy of taking the Grand Slam, and the Internet (myself included) pointed the blame finger at none other than rumored boyfriend and novice tennis fan, Drake. Look, Drake is daddy AF. I will not deny him especially since he decided to grow out that glorious beard. But earlier this week I watched a touching Serena Williams ad for Gatorade about having it in you and winning from within. So now I'm not only heart broken this woman lost, but I'm heated. 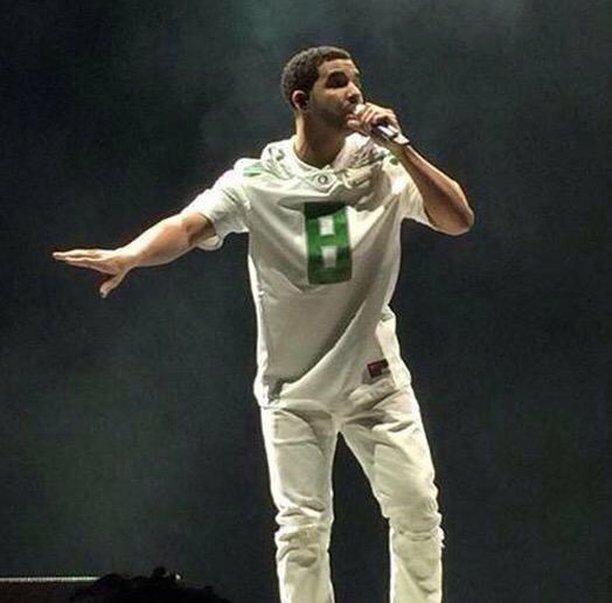 Since this isn't the first time a team, or sports figure, had lost after Drake decided he was going for fan of the year of said team. I have compiled some pictures below of all the other fallen greats ones, enjoy. One of the greatest athletes of all time. Wide receiver Brandon Lloyd announced his retirement from the NFL after 11 seasons.